Oh my gosh. Am I the biggest slacker, or what?!? Well. She's done. She's finally done!!! 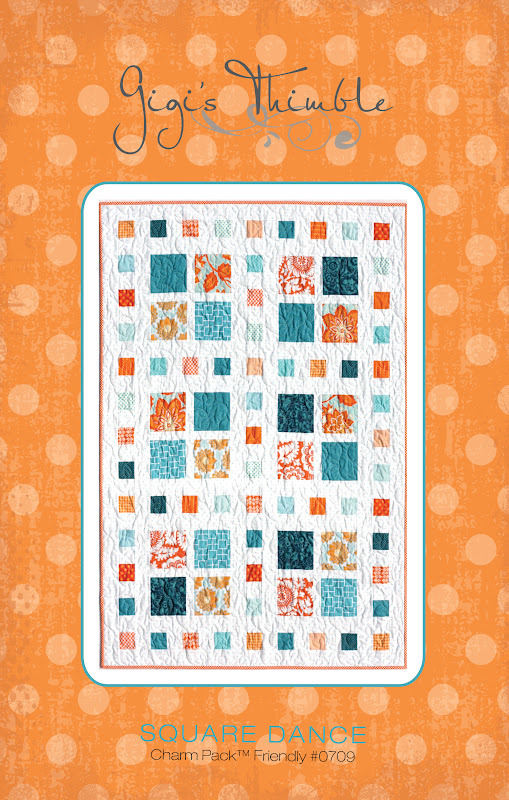 Little squares sashay around big squares in this patchwork quilt design. Thus, the name ~ Square Dance. Did you know that one quilt challenge and two crayons in a brown paper bag inspired this color scheme? And lucky for me, tangerine is the 2012 Pantone color of the year! I love this combination right now! Isn't it fun? Square Dance is charm pack friendly, great for beginners and would easily convert to a bigger size quilt. As is, the finished size is 38" x 54" (crib size). If you want to win my new pattern (Square Dance) and this lovely set of orange and turquoise charm squares, leave me a comment below. Make sure you're a follower and be sure to leave some contact info. I'd love to hear what you think of my new little design. You have until midnight on Wednesday to enter. Good luck! P.S. There's more information HERE about this quilt. Love this pattern!! Simple but still really fun! What an adorable quilt! Thanks for the give-away. LOVE IT! I also love the color scheme you picked for it. Perfect! I love this pattern, too. It would be a great showcase for some fussy-cut charms! Thanks for the chance to win! Super cute. I love the pattern and fabric. Beautiful quilt and the fabric just sets it off! I have a perfect set of purples that woudl be great with this pattern. Fantastic! LOVE IT....looks like a fun sew and using a charm pak makes it ever sweeter!!! I SEW hope to win!!! I love the design of this quilt! It is so simple, but so cute! Thanks for sharing. This would make a great "quick" baby quilt. Great pattern! I love the color palette. What a lovely pattern, totally suitable for all kinds of fabrics, and a great way to use up scraps, it looks like, too! Thanks for the chance to win? What a great quilt! I love the colors and the layout is great! Love your new pattern and your colors are lovely summery ones too !!!! Great color scheme! And thanks for the chance, I love scraps! Love the new pattern! Great colors you used too! What a cute pattern and love the fabric combo, it is a new favorite of mine. 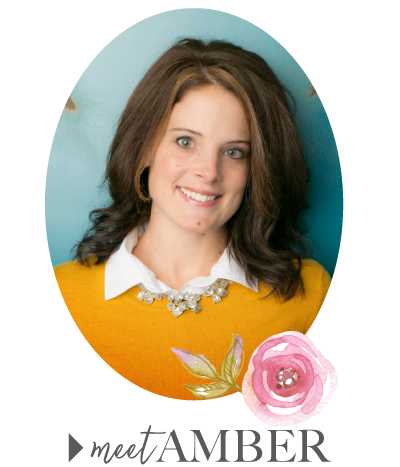 I personally am loving your choice of polka dots for the background... they're so cute! And yea for getting another pattern done! :) Looks great! Lovely quilt! Thanks for the chance to win! So fresh and fun! Love it! Makes me happy to look at it and I'd be happier yet to win! So fun and fresh!! Just love it! It makes me happy to look at it but happier if I would win! The name is perfect... the quilt has a feeling of movement!! Love it, thanks for sharing!! Fun! I love this color combo right now too. I always love to see what you've been working on. This is such a delightful pattern. I love the simplicity of it, and I am so in love with the fabrics/colors you used! 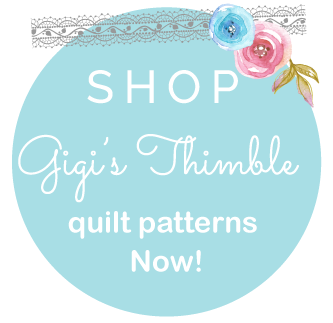 Your pattern is fun and fabulous! Perfect spring and summer colours. Thanks for a chance, I am a new follower. Great pattern and the color combination is beautiful! I am a follower and thank you for the giveaway! I love this pattern! So geometric! This would make a great quilt for a boy. I love the orange and turquoise combo! I enjoy all the prints contained in a charm pack so this pattern is perfect for me. I don't see it on your list of patterns. Am I missing it? Thanks for the chance to win. Great pattern and colors for fabric!! Hey! That's Me! YAY!!! Can't wait to play with this pattern! Thanks! Beautiful - such a simple pattern, and very effective in the colours you have used. Thanks for the opportunity! I've followed your blog for a while but just joined "officially". Really nice quilt pattern and the colors work so well! Lovely..the quilt and the colors! Thanks for showing it! I love this pattern! And the colors you chose are my favorites. Thanks for the chance at such a fantastic giveaway! I love your pattern and the colors you chose are my favorites! Thanks for the chance at such a great giveaway! Square dance is a brilliant name for a brilliant pattern! It looks like it would be a good one in any colour :) I would love to win!! Great pattern!! I'd love some of those charm squares! Orange is definitely lacking in my stash! Thanks for the giveaway. Very nice pattern and quilt. Love the chance for the giveaway! Thanks. Beautiful pattern, very well done! Great pattern! and I love the colours you've chosen! The quilt is beautiful! love the colors...and the giveaway! Great quilt and I love the colors! I love this quilt and what a great name- it's perfect for it!! Charm pack friendly is right up my alley so I would love to win and give this a try!! What a great giveaway-thanks!! Love Love Love the Tangerine and Aqua color combo!! I think the colors and the pattern compliment each other exquisitely! I would love a chance to win...thank you so much for offering this! So cute!!! I love the clean and simple nature of it, and then the modern color combo .... love love love!!!! Congrats! !! Love both the pattern and the colors. I love the qult and thanks for the great giveaway! I love this color combination and the pattern, too. I need to make a quilt for my nephew (his golden, 7th birthday, is in the fall) and I think this might be the perfect pattern. 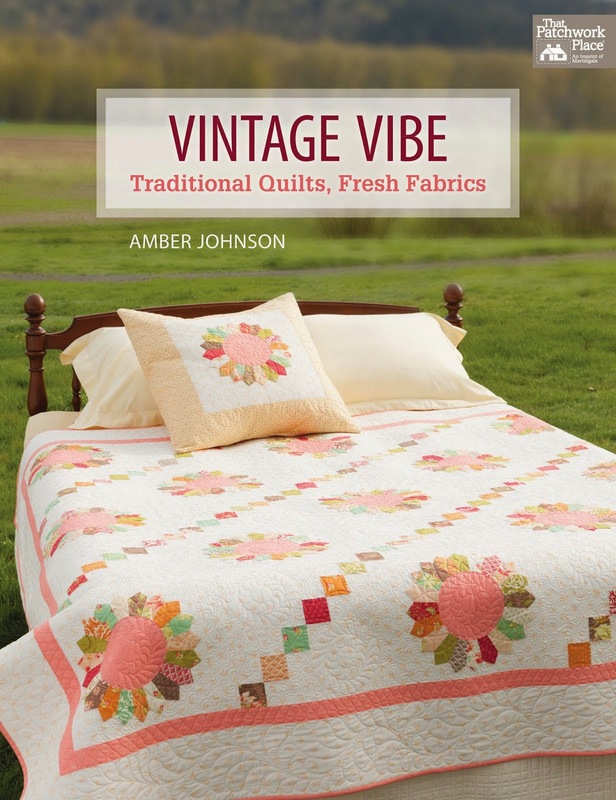 I love the quilt and the colors and fabrics are perfect for it! I'd love the chance to win. Thanks! I have charms that need using. Thanks for a chance to win the pattern! i love your quilt pattern, simple, gorgeous and fun. What a lovely pattern. I love orange, its a colour I love to wear too. My favourite winter coat was a gorgeous orange - I miss that coat! Thanks for the chance to win! It's beautiful Amber! I love the colors and I LOVE that binding!!! This is such a modern fresh sort of looking quilt. I love all the bright colors. I have never made a quilt with a white back ground. Something for me to try soon. This is beautiful! Simple, stunning and fantastic colors! Congratulations on releasing another great pattern! What a darling quilt!!! And I LOVE the colors!!! I haven't made anything with tangerine and blue before so this would be the perfect chance for me to try it out! And since I'm still fairly new to quilting this quilt looks like something I could make! :) Thanks for the opportunity to win such a great giveaway!!! I'm not sure my comment went through. I'll try again. Your quilt is really cute and its name is perfect! Thanks for your generous giveaway. This is a gorgeous pattern. Love your colour choices! I'm a follower. Beautiful color combo and I love the pattern. Love the rounded corners and the name! So love the new tangerine color paired with turquoise. Love the pattern as well. Love, love, love the pattern and the fabulous fabric. Thanks for being so generous. Love your quilt. Square Dance is the perfect name for it. I would love to win the pattern and the charm pack, those colors are beautiful. This is a lovely quilt. Over the years my quilting style has changed. Right now I'm loving quilts with lots of white. Yours is perfect! I'm loving these colours at the moment too! Amber this is the cutest pattern. I love the name that you picked too. And yes the colors are perfect together. I am a follower. This is just THE cutest pattern I have seen in the longest time. I absolutely love it and would love to win it and thanks so much for the chance. Love, love, love the colors. Thanks for the opportunity to win! I LOVE this quilt! It made me smile! Thanks! Love this pattern and the fun fabrics! I love the quilt! The colors are so fun- 2 of my very favorites actually. Love the new pattern. It is one that anyone can do. I really patterns like that. Thanks for sharing! Beautiful pattern and love the colors! Yippee! Beautiful pattern! Love the colors! Yippee! Lovely pattern and the colors are beautiful! Yippee! Lovely pattern and the colors are beautiful! I love quilts like this! I'll be buying it if I don't win it. I love this quilt. And colors are just amazing!!! Tangerine was my sister-and-brother-in-law's wedding color. This would make a great anniversary present for them! The little squares are reminiscent of square dancers promenading. These are my cousins favorite colors! She has just been determined cancer free and I would LOVE to win this and make her a celebration quilt!! I would probably make it bigger and this would get me started!! What a fantastic giveaway! Love the pattern AND fabrics...what a fun, whimisical quilt! love this pattern - so simple and great for those charm square packs, but also lends itself to misc. scrap busting - adorable! Love the pattern - it's so fun! It's wonderful your new pattern.I live in Brazil, so do not bother to include me in giveaway.I really just wanted to say I loved all in this project. The colors, the design, everything is so beautiful. So simple and so delightful! Love the pattern and colors of your quilt. So cute! I love the pattern and the colors. I'd love to win this, but if I don't, I might just have to have it anyway. So many color possibilities and I have lots of fabric to use up. Your quilt is so beautiful! I am so excited that I won a pattern. Thank you again. I am so behind reading my favorite blogs...I just got to this one. I absolutely love this quilt. The colors, the pattern. Beautiful! This pattern is perfect for a little throw for my granddaughter commemorating a sweet walk in the rain that she and I took with our umbrellas when she was 3 or 4, about 9 years ago. 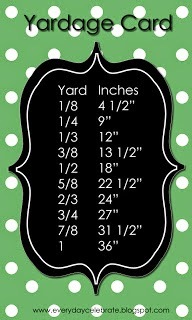 I have rainy day fabric and just need to buy one more charm pack to make it just a little bigger than a baby quilt. I can't wait! I'm just about to click on the link to confirm myself as a follower. Thanks!